Quantitative Biomedical Science is Biological/Biomedical Research that employs a quantitative approach, particularly in areas such as Computational Biology, Biophysics, Bioinformatics, Biochemistry, Genomics, Structural Biology, Cell Biology etc. 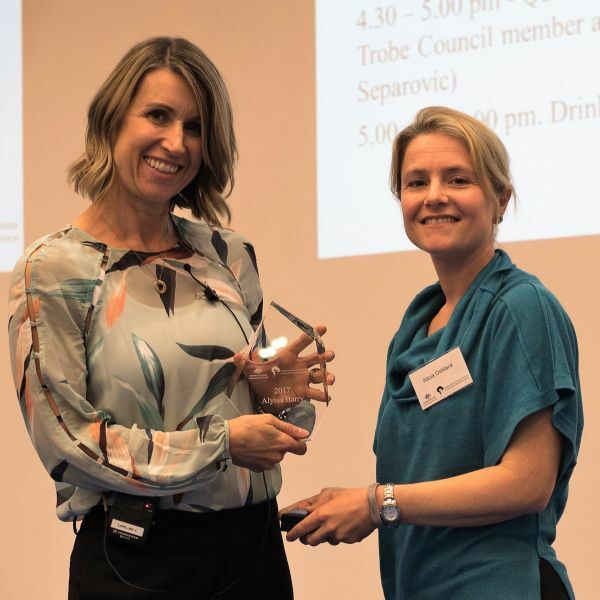 Georgina Sweet Award for Women in Quantitative Biomedical Science: Up to three awards of $25,000 each will be made each year to Australian female researchers who demonstrate excellence in the area of quantitative biomedical science. 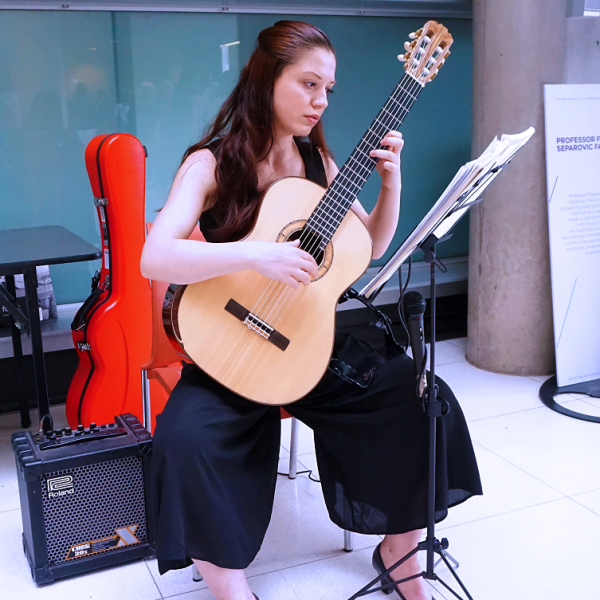 Applications for this year’s award open on May 1st and close on May 31st, 2019. Download the guidelines. 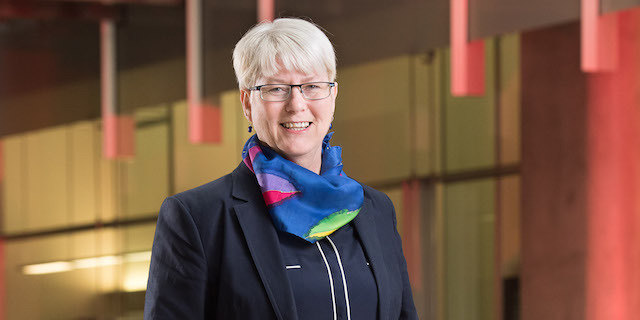 Georgina Sweet Travel Support for a Female Keynote Speaker in Quantitative Biomedical Science: Up to three awards of $3,000 each are available each year to support the attendance of a female keynote speaker at an Australian conference. Applications are open at any time until awards have been allocated for the year, and preference will be given to conferences that have not previously received funding. Download the guidelines and application form. 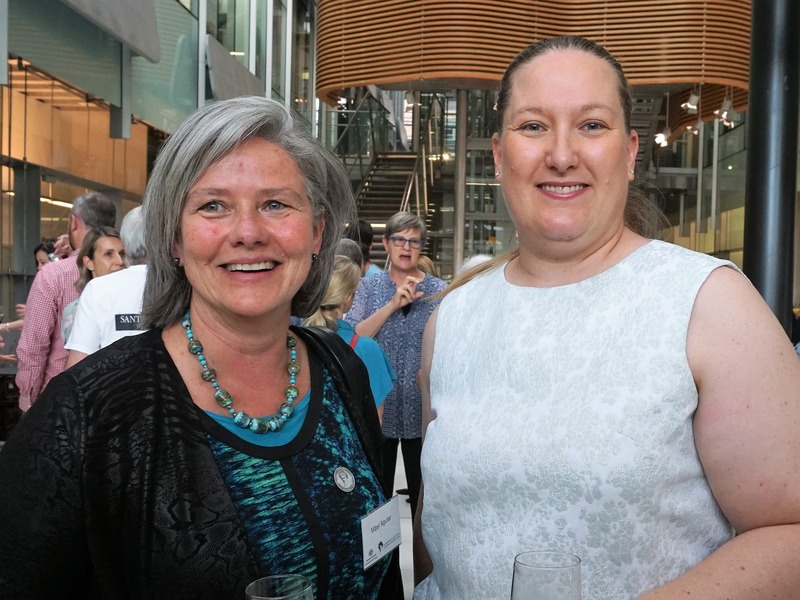 The Georgina Sweet Awards have been given annually since 2016 and have had a real effect on women in quantitative biomedical science. Pictured: 2016-2018 Georgina Sweet Award winners, committee members, invited speakers and guests. Thank you to everyone who attended the 2018 Georgina Sweet Awards for Women in Quantitative Biomedical Science on Monday 8th October. We had more than 130 people in attendance to hear presentations from the winners about their research and personal journey in science so far. Thank you to Leanne Harvey for her insightful keynote address about the path to leadership and the challenges faced by women along the way. Thank you to Westbourne Grammar School for making a special visit and taking steps to encourage the next generation of female scientists. 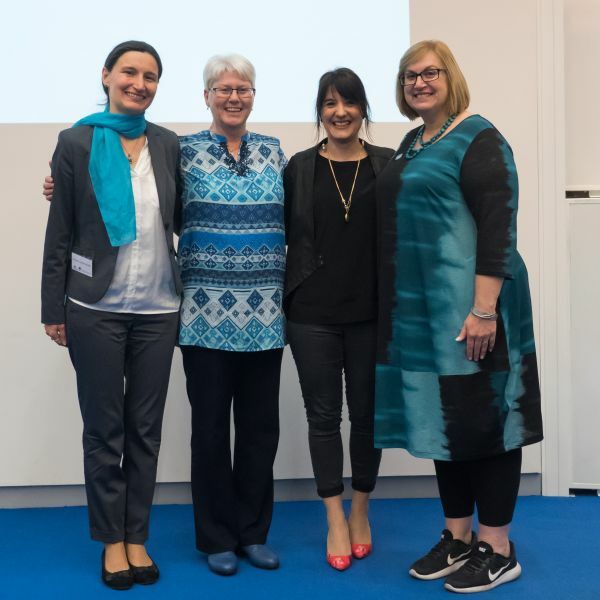 Congratulations again to our 2018 winners; Cornelia Landersdorfer (Monash Institute of Pharmaceutical Sciences), Ana Traven (Monash Biomedicine Discovery Institute) and Aleksandra Filipovska (Harry Perkins Institute of Medical Research, UWA). 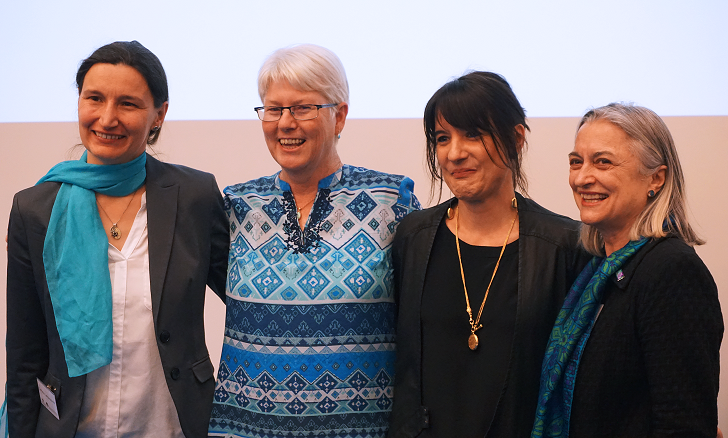 Pictured above (left to right): Cornelia Landersdorfer (2018 winner), Leann Tilley, Ana Traven (2018 winner), Leanne Harvey (keynote speaker), Deniz (guitarist). Pictured below: Award attendees in Bio21 atrium after the ceremony. 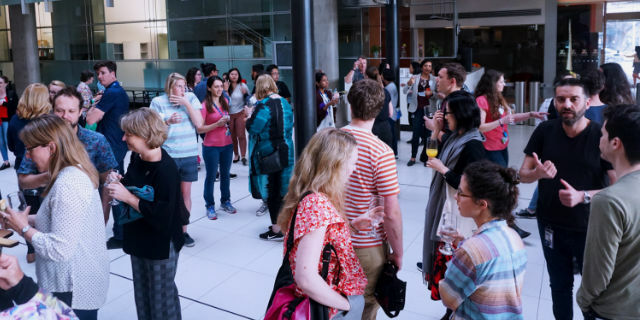 NEW 2018 veski inspiring women STEM sidebyside program was launched on 22nd March 2018. 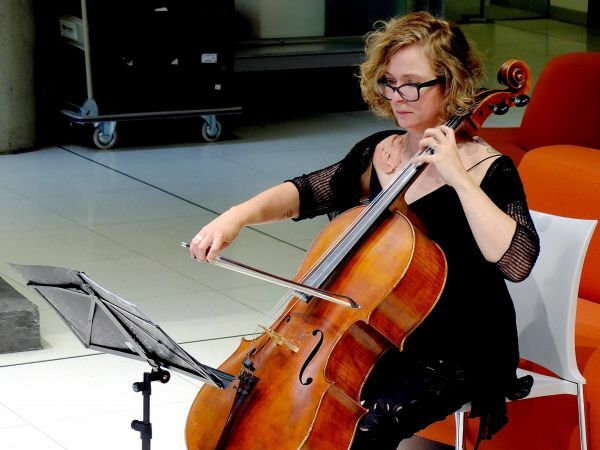 Applications for the Stamina (Women returning to work) and Leading the Way (Mid-career emerging leaders) streams close 2pm AEST 13 April 2018. 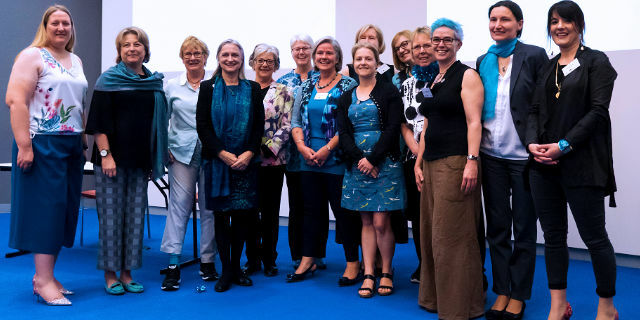 Many scientific conference speakers and panels are currently male dominated, even in disciplines where the balance between male and female researchers is approaching equality. Over the next few months, we hope to develop gender equity policy principles that will be made available as templates for conference organisers. As an example, see this article on how gender balance was achieved in three years at the Lorne Conference on Protein Structure and Function. Prof Tilley is developing a list of high profile Australian and international female researchers in quantitative biomedical science. The current list is available to download here. If you would like to nominate a high profile female researcher in quantitative biomedical science to join this list, please contact gslf-tilleyadmin@unimelb.edu.au . To be included on the list, researchers should have an excellent research track record in quantitative biomedical research, be an experienced conference speaker and have an engaging presentation style. Researchers will be contacted to gain permission prior to inclusion on the list. The list will be reviewed and updated periodically. 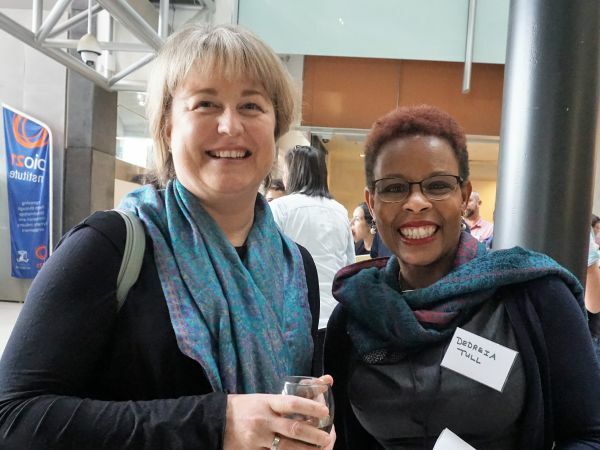 WICB has a searchable list of female cell biologists who are potential conference speakers, with links to the subject’s home page for further information on each person. The American Society for Biochemistry & Molecular Biology has a timeline of female researchers in Biochemistry & Molecular Biology, including links to each person’s home page. A workshop on establishing your research career is available for early career staff. Academic orientation programs are offered for both early career and senior staff. The University supports the practice of mentoring and this can be arranged individually or with help from your Head of Department. A Women in Leadership program is available for level C and D staff. The University offers generous parental leave provisions and a return to work bonus following maternity leave. Further information is available here. 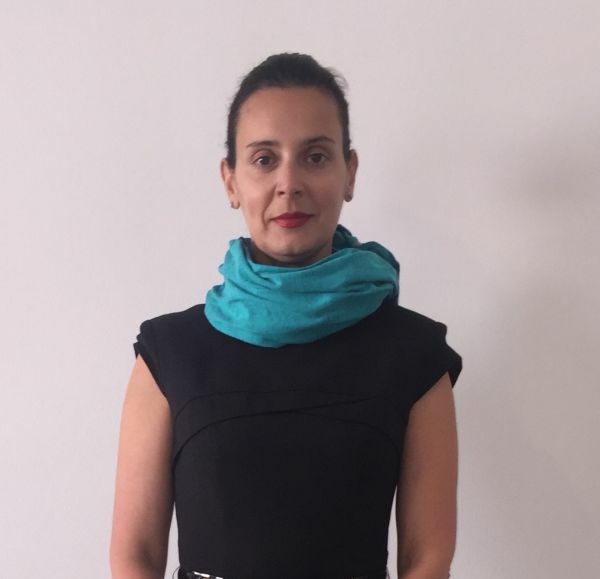 The University also offers the Melbourne Research Fellowship (Career Interruption) to help researchers re-establish their career after carer, parental or other prolonged periods of absence. The ARC and NHMRC both offer early career researcher fellowships and the NHMRC also offers career development fellowships. Both funding bodies have policies that take into account career interruptions when applying for these grants. Women are highly underrepresented as recipients of the higher level awards for many scientific societies and often this is due to a dearth of female applicants. By contrast, there is no shortage of applications for the L’Oreal prize, which specifically targets women in science. The Nancy Millis Medal for Women in Science is open to mid-career researchers in the natural sciences. The Dorothy Hill Award, valued at $3,000, is open to early career female researchers in earth science. In 2016, Profess Tilley established a new prize for women in science, the Georgina Sweet Award for Women in Quantitative Biomedical Science. This award, valued at $25,000 is open to mid-career female researchers in quantitative biomedical science. There are many Australian and international web resources that provide information for women in science. Some international academic papers on gender bias in academe are also provided. 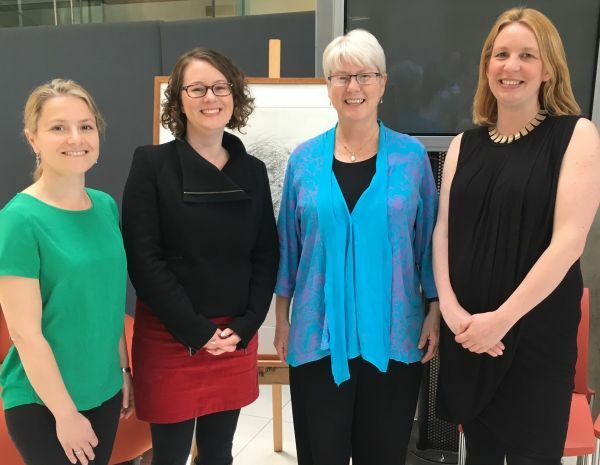 The NHMRC Women in Health Science Working Committee. The site also provides information on institutional gender equity policies. Women in Science and Engineering, WISE, is for science and engineering students at the University of Melbourne. The Australian Academy of Science has a section on gender equity, including links to the SAGE and Athena Swan initiatives. Conversation article: Why aren’t there more women in Science?